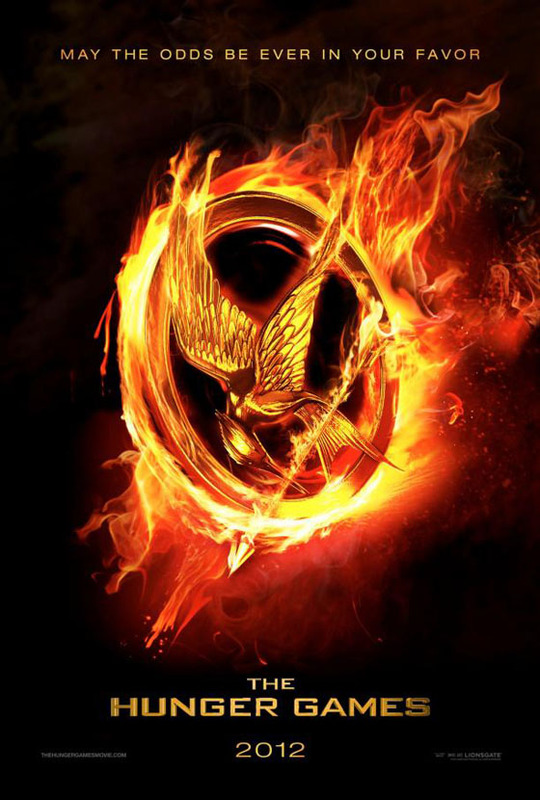 Lionsgate & Universal Republic Team Up for 'THE HUNGER GAMES' Soundtrack & Score! Lionsgate have announced that it has partnered with Universal Republic Records to release a music collection for The Hunger Games. Which means fans can look forward to both a soundtrack and a movie score for the movie which is set for theaterical release on March 23d 2012. Based on the first book of Suzanne Collins' best-selling trilogy of novels, the movie set in a dystopian future where once a year, teenagers are forced to fight to the death for food in nationally televised events. Directed by Gary Ross The Hunger Games stars Jennifer Lawrence, Liam Hemsworth, Taylor Kitsch, Stanley Tucci, Elizabeth Banks, Woody Harrelson, Donald Sutherland & Lenny Kravitz. Hit the jump for the Press Release. "LIONSGATE®, a leading global entertainment company, together with Universal Republic today announced a sweeping partnership on the soundtrack to the highly anticipated Lionsgate motion picture event THE HUNGER GAMES, which will be in theaters everywhere on March 23, 2012. Unlike typical soundtracks, this collection will not only include music being recorded by major artists for inclusion in the film, but a series of companion recordings that will feature new songs directly influenced by the themes and subject matter of THE HUNGER GAMES, all recorded by some of music’s most successful and acclaimed artists. The film’s Executive Music Producer and co-composer T Bone Burnett will produce many of these recordings, and will oversee all production. It was previously announced that Burnett will be collaborating with composer Danny Elfman on the film’s score, which will also be released by Universal Republic. The deal was negotiated for Lionsgate by Lenny Wohl, EVP Music Business Affairs, and by Universal Republic’s head of Business Affairs Michael Seltzer." I'm reading: Lionsgate & Universal Republic Team Up for 'THE HUNGER GAMES' Soundtrack & Score!Tweet this!